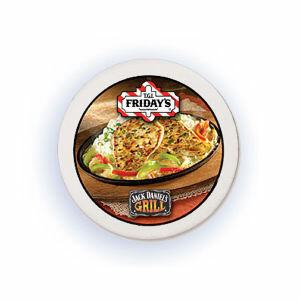 Custom promotional tokens and medallions are great for employee awards, client gifts, and event giveaways. 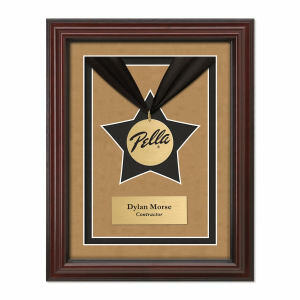 At IASpromotes.com, you will find the wearable custom award everyone will love to receive. 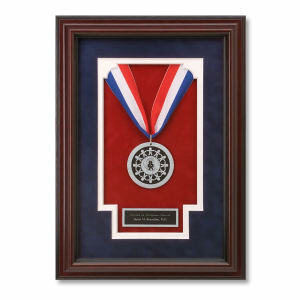 Our promotional tokens and medallions can even be displayed in beautiful frames! These great promotional items are customizable, making them ideal for just about any occasion. Whether you are preparing for a corporate event, celebrating a birthday, or sponsoring a fundraiser, these giveaways will definitely come in handy. Commemorate your upcoming big event with custom medallions and promotional tokens. 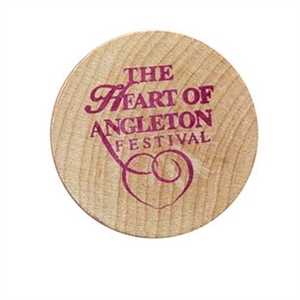 Imprint your company logo or slogan on any of our designs and create a personalized token to your marketing success. 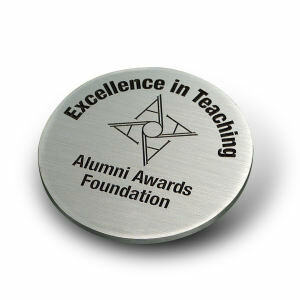 Recipients will love wearing their attractive custom awards all over town!